Born: 07/09/1963 in Samarkand/Uzbekistan, former Soviet Union. A defensive player, after many successes in the Soviet Union later she represented Italy.  EUROPE TOP 12: Winner in 1986 / 1988. Mediterranean Games: Winner in 1993 / 1997. 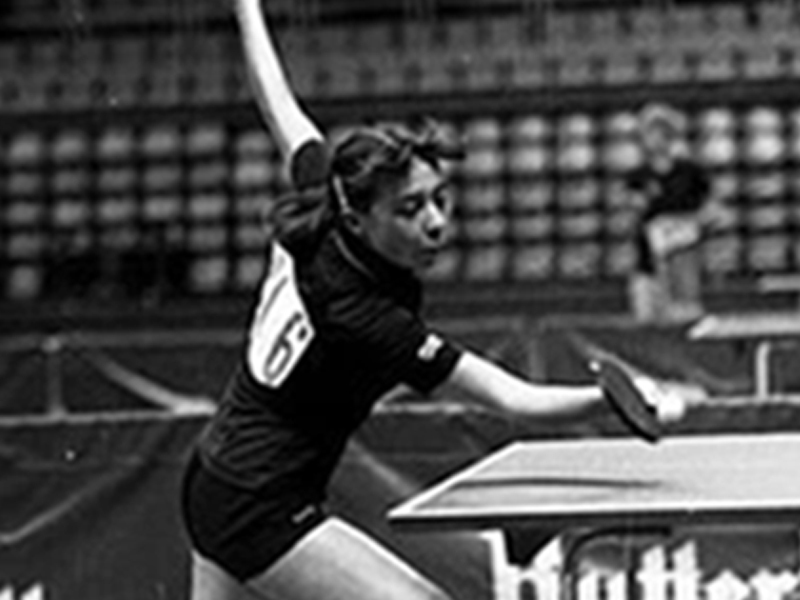 ITTF: 10th place in 1986.